I chose Shiner Blonde, the flagship Pale Lager of the Spoetzl brewery, to see if it could wash away the disenchanting experience I had yesterday with the putrid Shiner Kosmos Reserve. One small sip in and my high esteem for Shiner beers has been restored. This lager has none of the sour “hopjacked” taste of the Kosmos. It is a much more straight forward lager. It has a nice light crisp taste, with an ever so sweet finish. They aren’t trying to be daring or bold with this beer. They put out a solid lager, that satisfies what you would expect from a lager. It’s a tasty brew, and that hint of sweetness keeps you coming back for more. It’s a great beer to enjoy while having a burger and watching a basketball game. It’s not filling, so you can enjoy 2 or 3 in a sitting and yet flavorful enough that it stands out from your run of the mill lagers. I had been curious as to where all the Shiner Blondes had gone. The variety pack was the only place I had seen a Shiner Blonde in months. 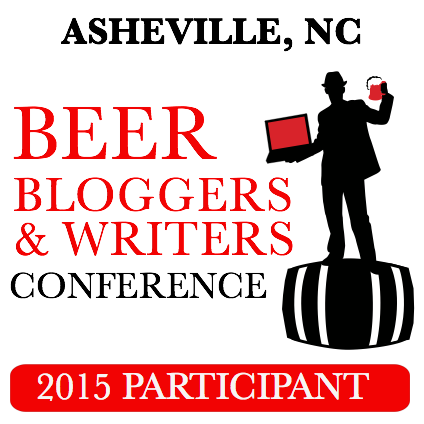 In my research for the beer, I discovered what was going on. 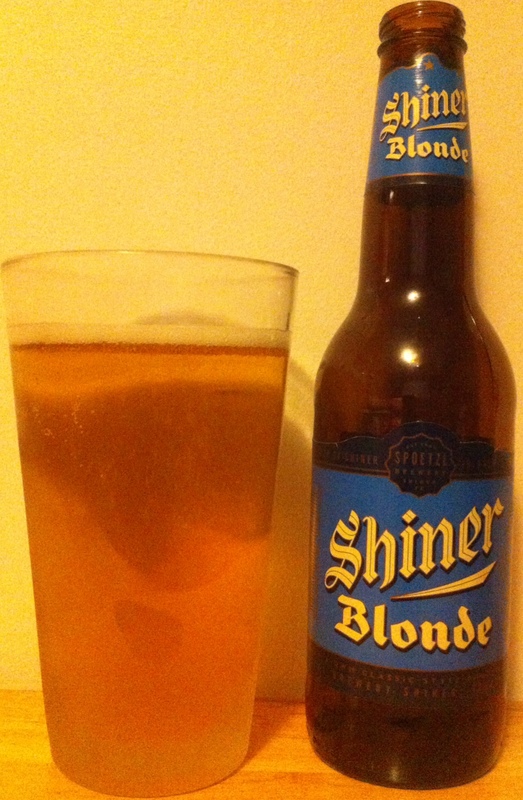 The Shiner Blonde was so good the Spoetzl brewery gave it a new outfit and a name change. You can find this delicious lager in 6 and 12 packs under the new name and label of Shiner Premium. What an upgrade, a classy new label and how can you complain about a name change to “Premium”? Next time you are having friends over to watch a game or play some cards, pick up a 6 pack or 12 pack of Shiner Premium (formerly Shiner Blonde) and bask in the hearty praise of your friends. 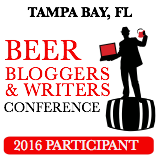 They will appreciate your beer taste and hopefully bring some Shiner Premium themselves next time they come over. The Shiner Family Reunion 6 pack has gone 1 for 2 so far. Hopefully its batting average continues to rise, as I make my way through the rest of the beers. This entry was posted in Beer Style, Light Lager, Premium American Lager, Spoetzl and tagged american pale lager, beer, lager, pale lager, review, Shiner, Shiner beers, Shiner Blonde, Shiner Family Reunion, Shiner Kosmos, Shiner Premium, Shiner variety, Shiner Week, Spoetzl brewery, Spoetzl Brewery Shiner. Bookmark the permalink.